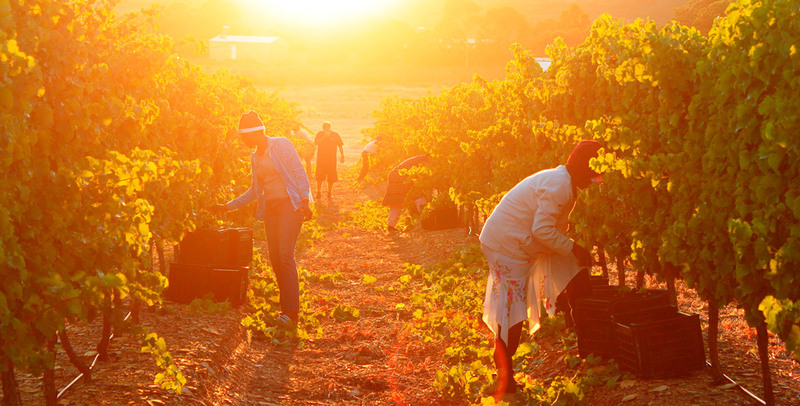 We start picking early morning, even before the sun rises in the Overberg. 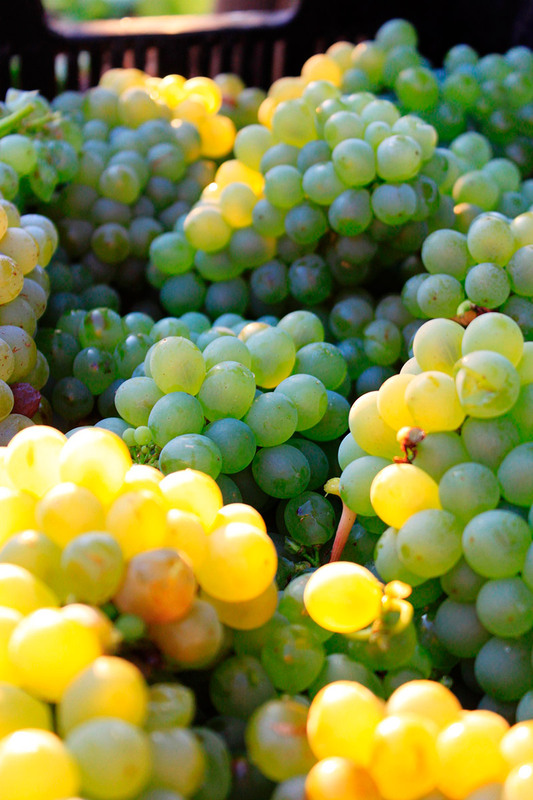 So our grapes stay cool from the night temperatures – and therefore don’t lose their delicate flavours. 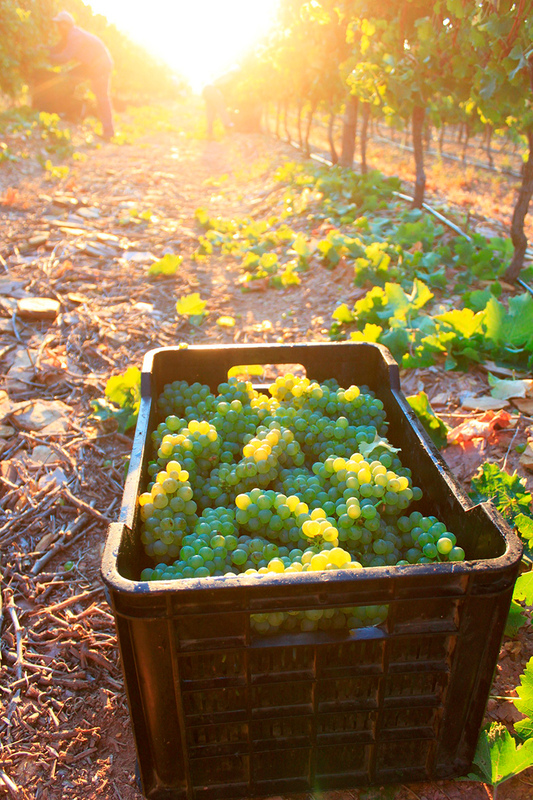 “Harvest time is one of the most exciting times for winemakers. It’s the time we taste the potential in each berry. But it’s also pretty scary – it’s up to us to not let the grapes down. 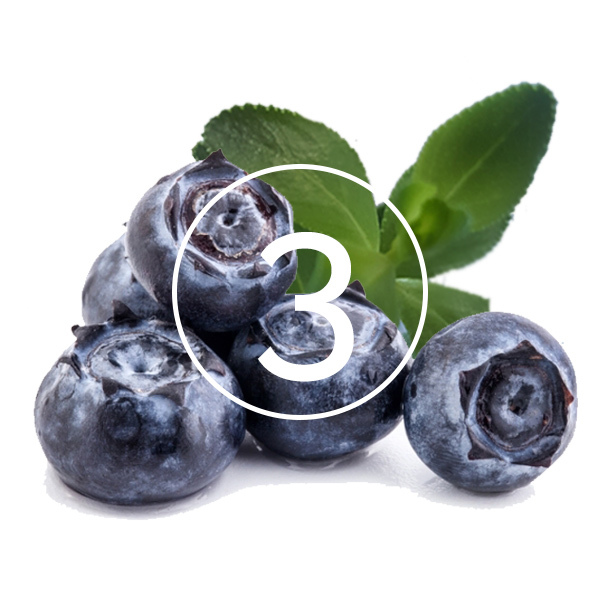 Here at the cool tip of Africa, the distinctive flavours in each berry is formed by our unique soil types. Now we want to capture that taste for you,” says Dirk Human. Dirk took a big gamble nearly 20 years ago. For four generations, his family had farmed the traditional way: sowing grain on the land. But Dirk had a different dream. He knew the lands well, and understood the different soil types. And he wanted to combine this knowledge with his life-long goal: to make his own wine. And so he planted 18 hectares of vineyards in a small, heavenly valley on the farm. 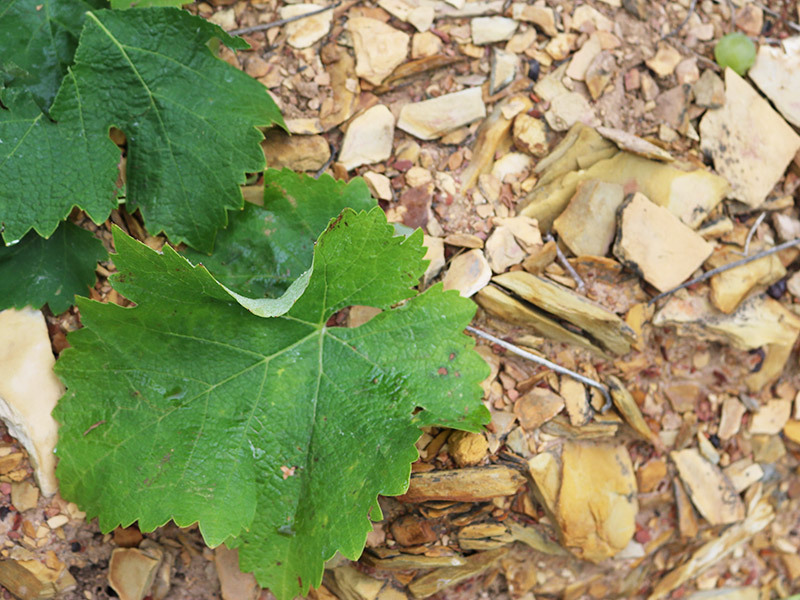 But the vineyard was carefully set out to cover three prominent soil types – quartzite, broken shale and iron ferricrete. Below these soil types is a layer of gentle clay. And even deeper down, a shelf of weathered shale rock. Now Dirk’s taking his next test: to make Sauvignon blanc off each of the three soil types. Koffie klip is Afrikaans, and is translated as ‘coffee rock’. While the name Iron Ferricrete sounds hardy and tough, koffie klip is actually quite soft (watch the video to see how soft). It’s also quite acidic ground. Broken shale carries a strong element of clay. And the character of the ground is decidedly chalky and salty. This is a very hard rock – usually with a white colouring. 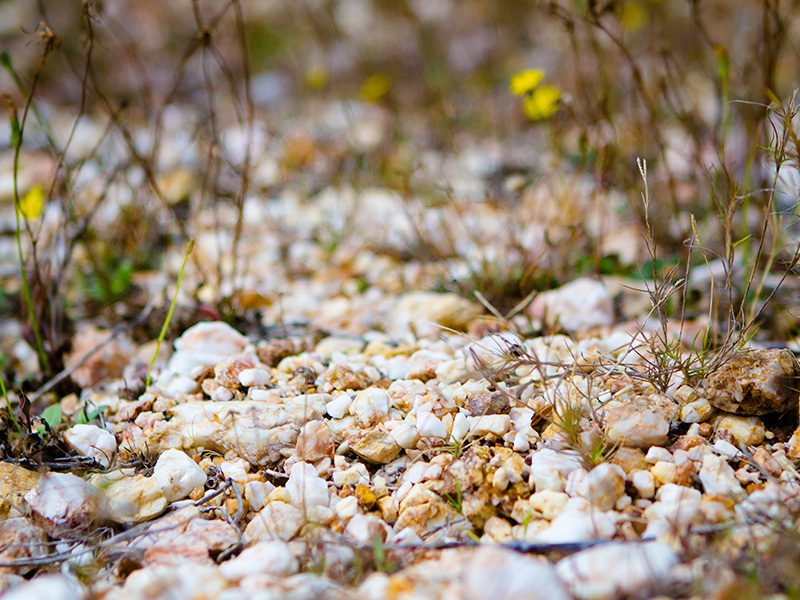 Dirk says quartzite also plays a key role in providing the minerality in the Sauvignon blanc. 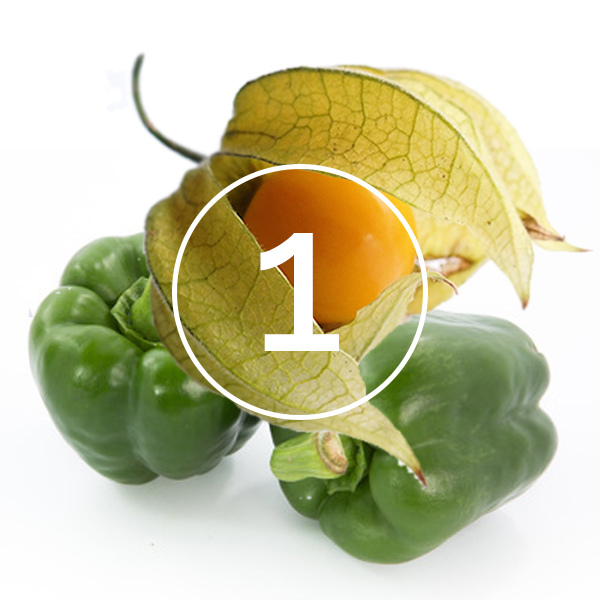 When we taste the grapes, we get distinct gooseberry and capsicum flavours, and other tropical, fruity characters. 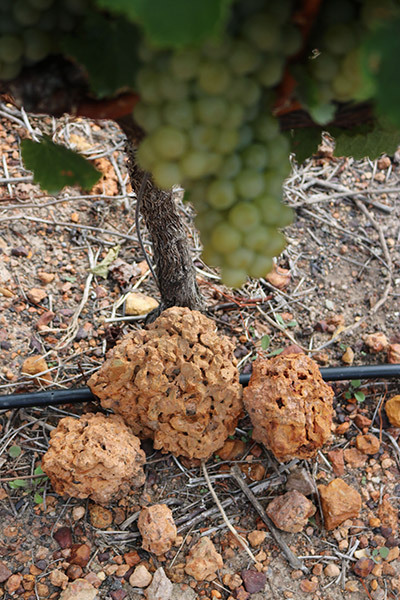 Not to mention the notable minerality that’s so distinctive in our Sauvignon blanc. The broken shale brings a savoury character to the grapes. Because of the shale’s salty nature, it also offers notes of fresh seaweed, red grapegruit and fig. 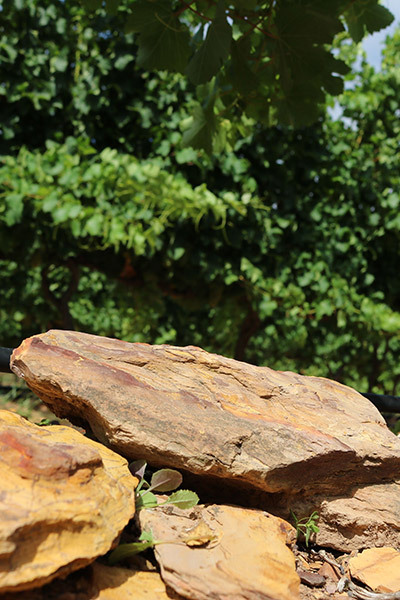 Dirk expects the grapes from the shale to be the ripest, and the ‘fattiest’. 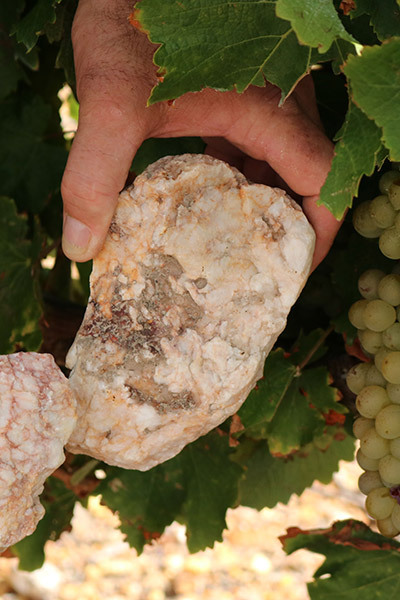 Quartzite brings the greener element to the grapes and the Sauvignon blanc: and quite notably, a Buchu and black currant character. So you know the flavours connected to each of the soil types. And you have an idea how Dirk expects each Sauvignon blanc to taste. 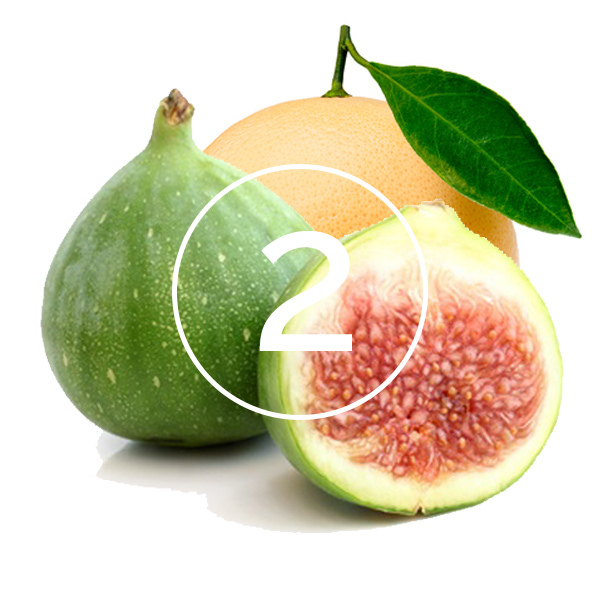 Now vote for the Sauvignon blanc flavour profiles (1, 2 or 3) you’re likely to enjoy most. No 1 with No 3 second! Definitely number 1. Looking forward to those fruit flavours. No 3 for me! Love the greener Sauv flavours. The soils give the grapes their different flavours. Now it’s up to us not to lose those flavours. Remember: we can’t make the flavours. That’s all nature’s doing! That’s why we follow exact steps – from the vineyard to the winery. 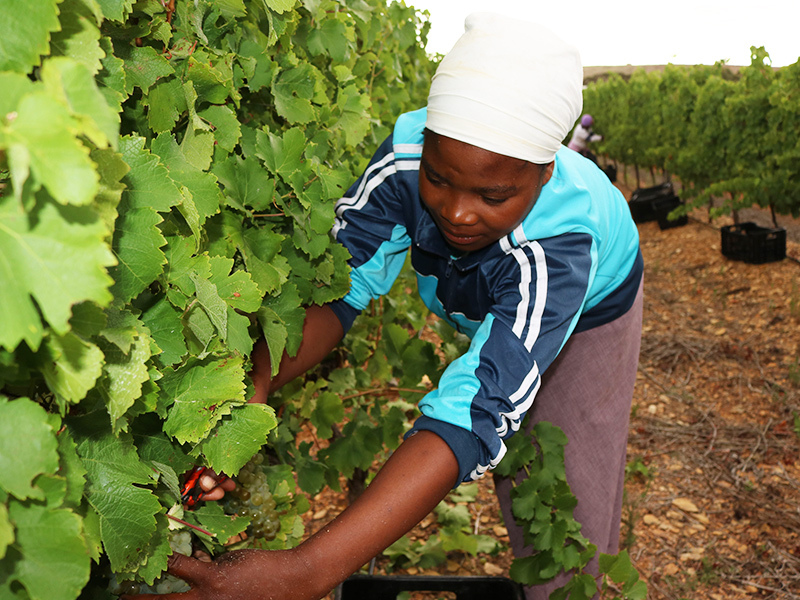 So we make sure only the best grapes make it into our wines. 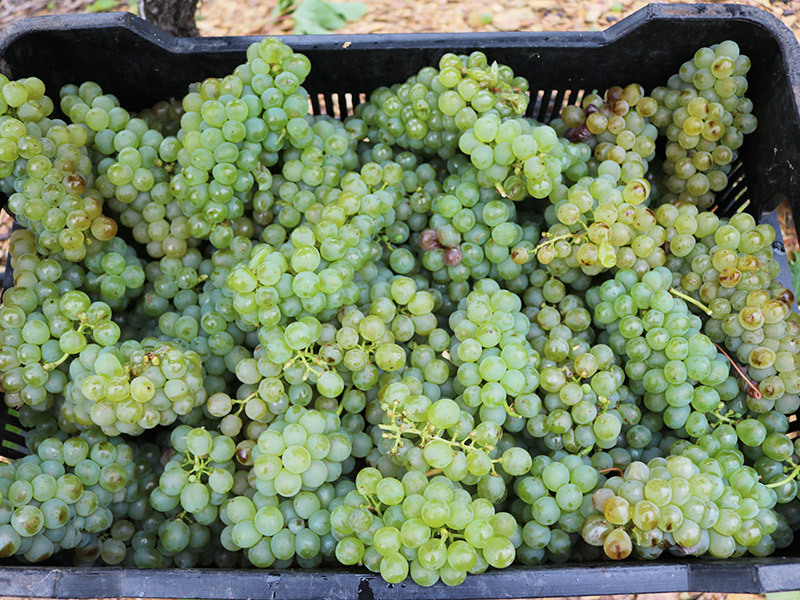 We transport the grapes to the cellar as quickly as possible – as soon as we have a full load. And our vineyard and cellar are close – only a few minutes’ drive. That’s a big advantage! When the grapes arrive at the winery, they’re immediately stored in the cold room at 6 Degrees Celsius. Add all of this together? Well, we’re starting to really get into the Secrets of Sauvignon in our area. The cellar team’s work starts in earnest. And they’ve got a big job ahead of them: making sure that they protect the flavours as the grapes are destemmed and the pressing process starts.